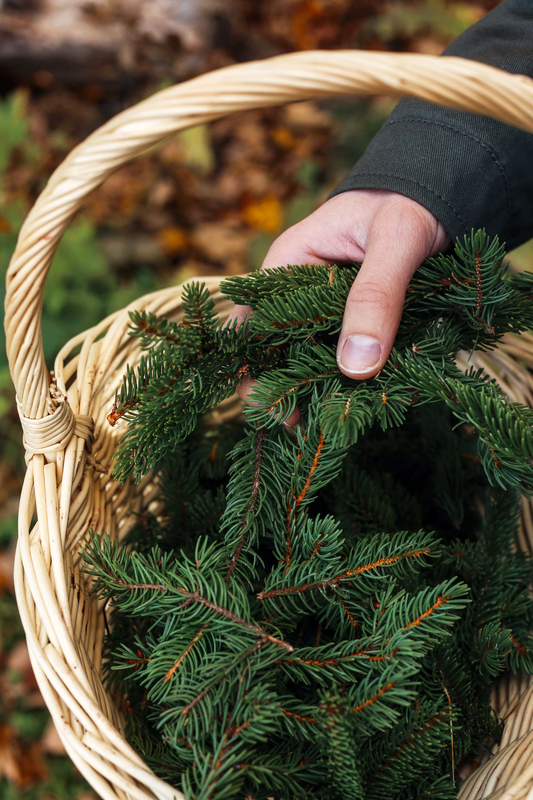 Spruce needles have a lasting aroma in the New England ever-green landscape. After our deciduous trees shed their colorful leaves in the fall, these piney stands are the only greens left in our snow blanketed forests. 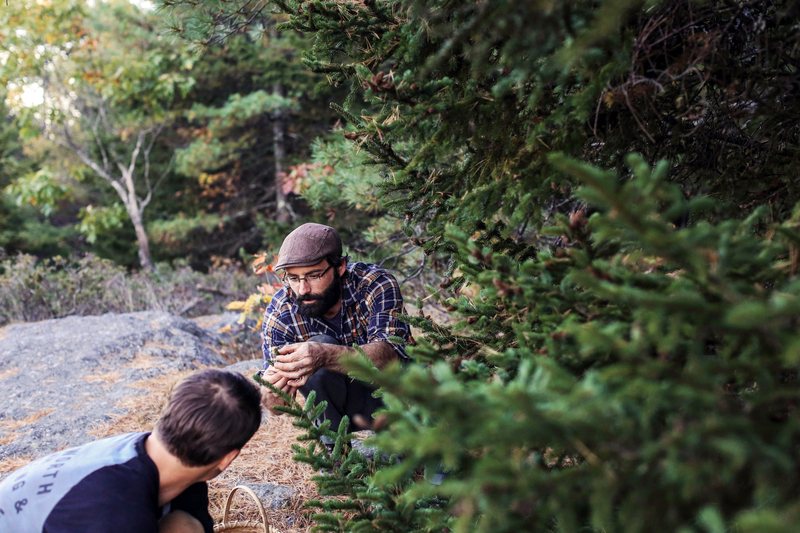 The gin was inspired by the damp, spicy boreal forests of the White Mountains. Generally speaking, areas up above a few thousand fee elevation haven’t been timbered as heartily as lowland areas. Up there the sweet essence of spruce, fir, and birch trees are dominant. They merge poetically with an earthy potpourri that emanates directly from the woodland soil’s damp, ligneous carpet. Capturing this environment and the sense of place it instills was our aim for this liquid. Spruce Beers and medicinal teas. St. Lawrence Iroquoians even used it to cure scurvy, due to its high Vitamin C content. The soft conifer quality of the spruce blends very nicely with the traditional juniper component of gin. Forest like aromas are backed with hints of nutmeg and cinnamon.The baking spices along with slight birch oil imbue the nose with warming baser notes to the citrusy and fresh evergreen qualities of juniper berries, spruce and fir needles. Bay leaves, tarragon and gentian give a woodland depth. The flavors stand true to the trees, with a campfire-like backbone from the birch oil and spices. The addition of coriander and lemon peel fortify the gin with familiar supporting flavors. 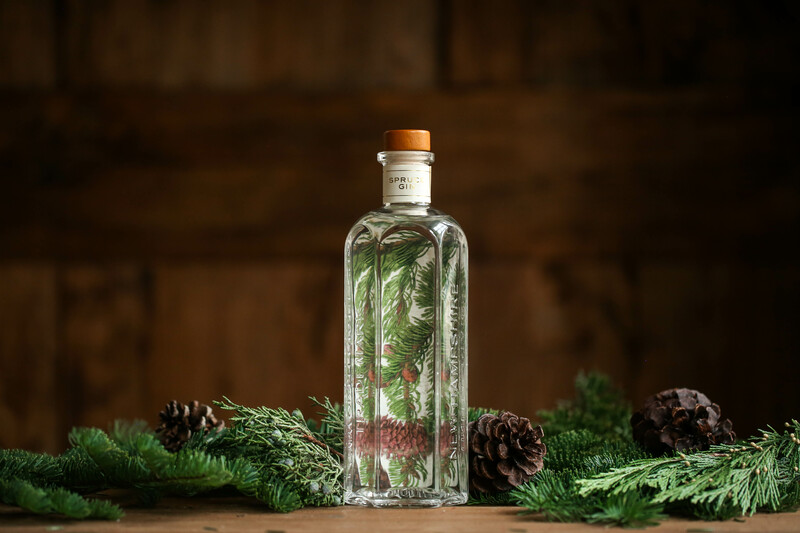 Introducing Tamworth Garden Spruce Gin, a scratch-made gin infused with locally foraged spruce tips. We’ve got a Scratch-made gift for everyone on your shopping list! 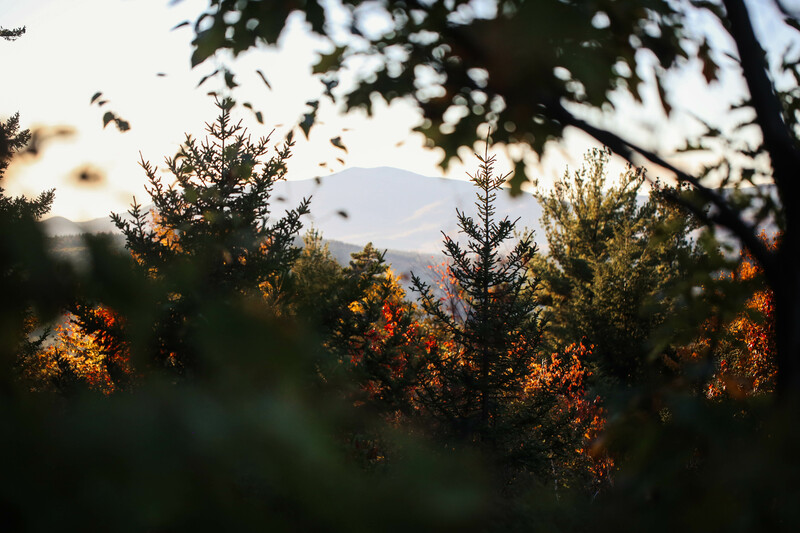 Visit our distillery in Tamworth New Hampshire, Friday through Sunday from 12PM – 5:30PM. You can also order select spirits online by browsing our list of retailers by clicking here. Our Art in the Age Gift packs are ready to be gifted. 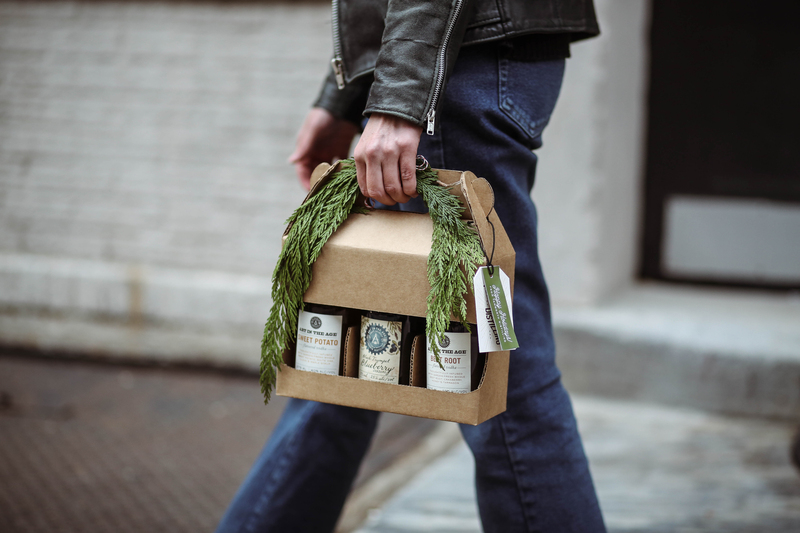 Fill a carrier with three of our scratch-made infusions and cross off your list. 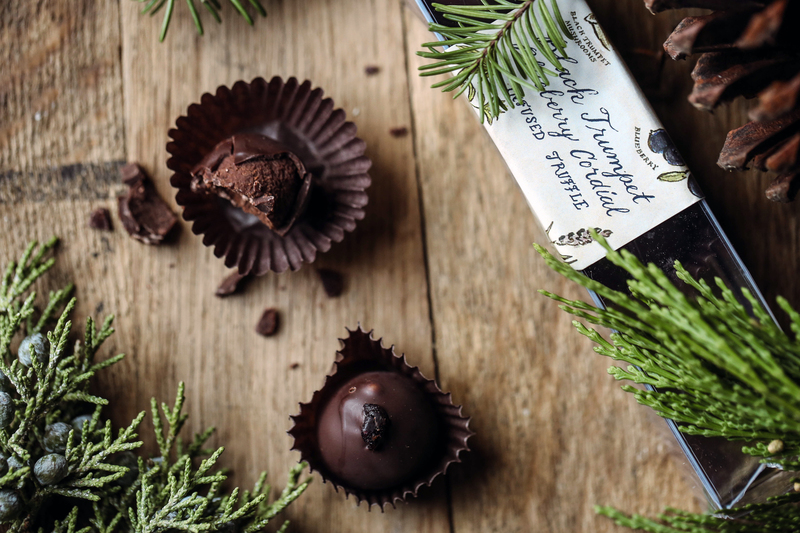 We collaborated with a local chocolaterie, Winnipesaukee Chocolates, to create limited run, booze infused truffles. 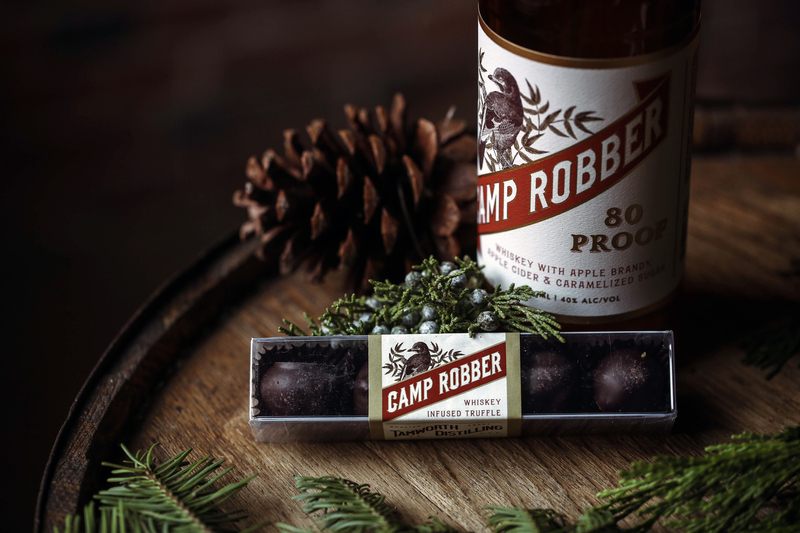 We’re currently offering three flavors: Black Trumpet Blueberry Cordial, Von Humboldt’s Natur Wasser Cordial, and Camp Robber Whiskeyjack. 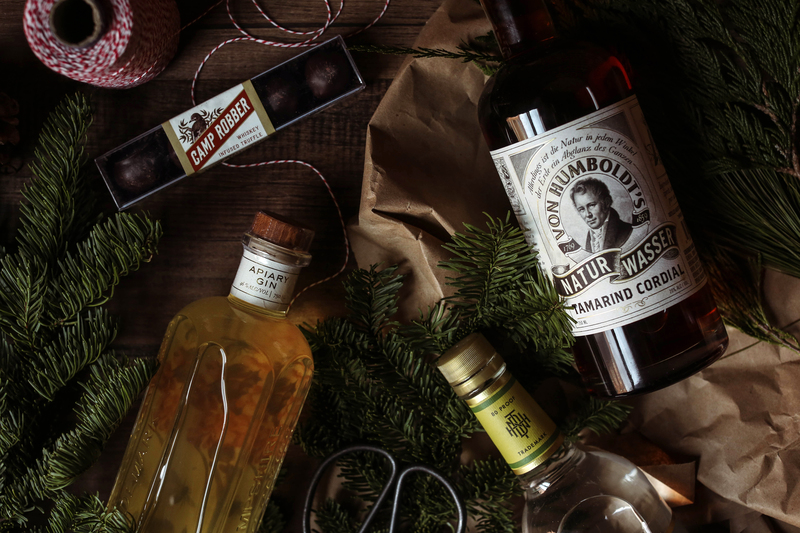 Whether your list is filled with booze hounds or beer lovers, we’ve got a spirit to fit their interests. 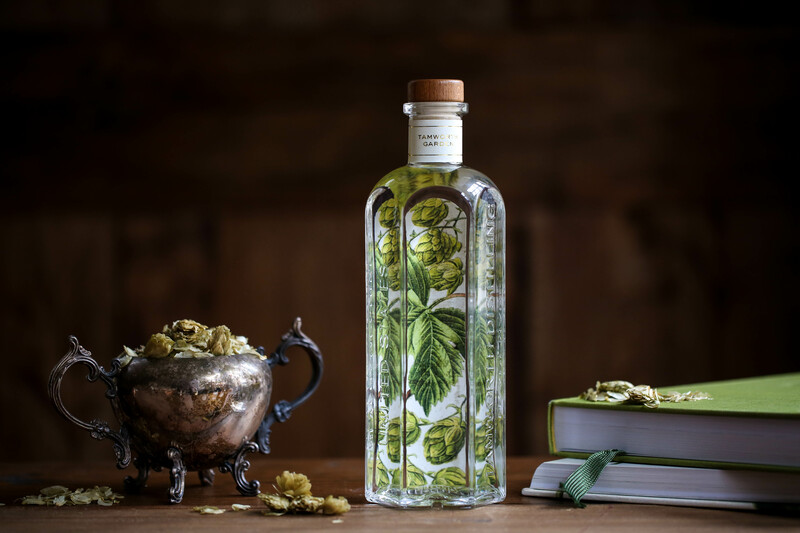 Our latest Tamworth Garden Wild Hops Gin is infused with locally foraged hops cones. Browse the full list of our scratch-made spirits using the spirits tab or by clicking here. Those who have everything still have much to gain in experience! 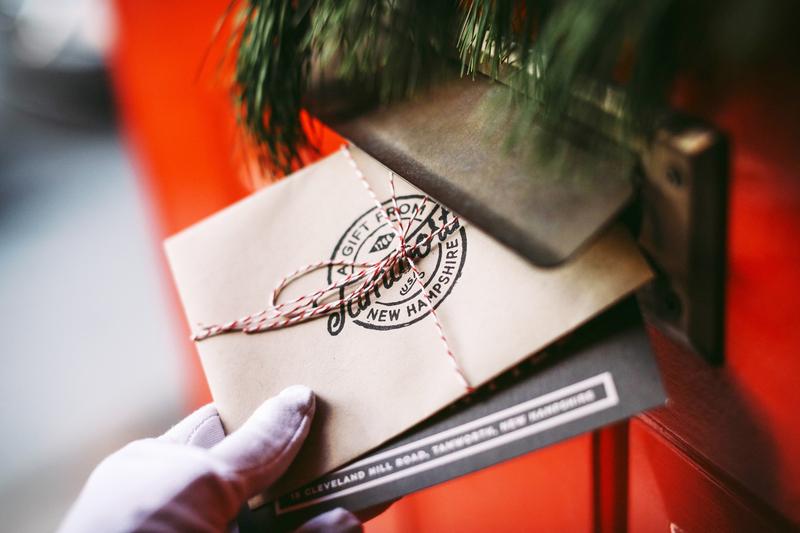 Treat someone special to a Tamworth Distilling gift card for an inside look at our distillery and a full tasting at our bar. 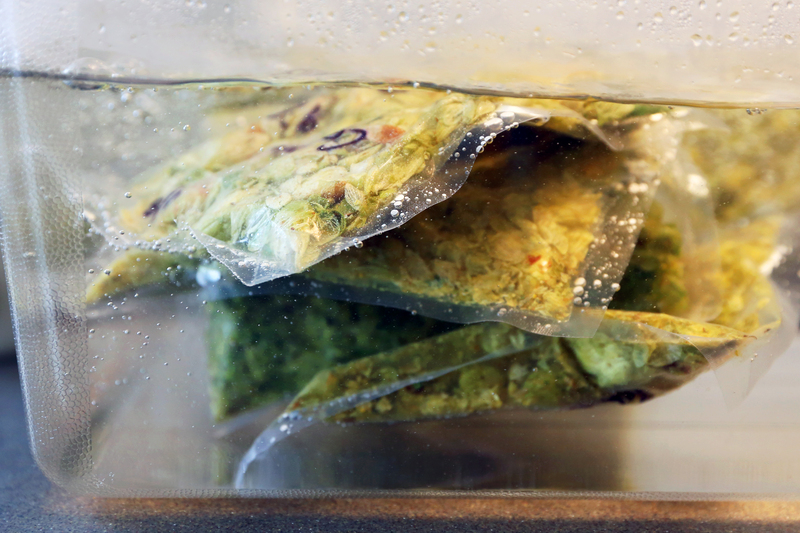 Hops benefit greatly from a cooler processing, much like dry-hopping in beer. Traditional cooking of hops underscores the bitter components of the cone, while burning off much of the lighter floral attributes of fresh hops. Here at Tamworth Distilling we have a unique capability to cold distill our botanicals. Our process maintains these lighter attributes of the vinous flower. We are lucky to have a local homestead discover some forgotten New Hampshire heirloom hop vines. We hand harvested those small cones, and bolstered the gin with common players in beers: Citra, Amarillo and Centennial, Columbus hops. After the hop harvest, the four different cones were infused and distilled using our rotovap process. These hops were then given a structure with coriander, angelica, lemon and ginger. 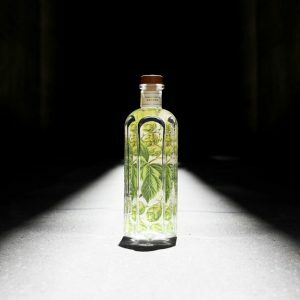 Much in line with an IPA beer, this gin showcase the aromatic qualities of hops – not the bitter side. The four varietals of hops are prominent on the nose, fortified with the piney qualities of juniper and the floral spice coriander. These hops are present more fruity and tropical notes. The taste is a pleasing follow through of the nose. It finishes slightly dry and medium, without overt resinous juniper tones. It sips surprisingly crisp on its own, but the botanicals come alive in a gin and tonic. The base neutral spirit was specific to this gin, highlighting a 100% soft white wheat recipe.